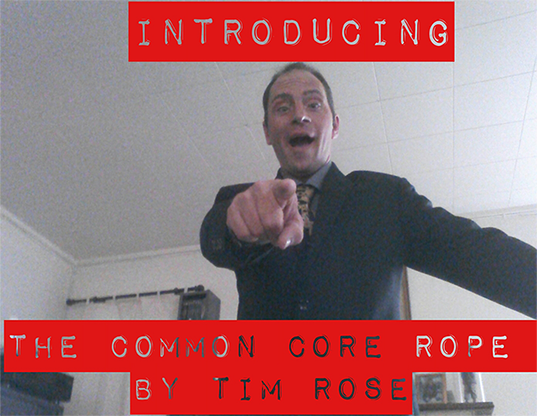 The Common Core Rope by Tim Rose was inspired by the time tested rope with four ends. Realizing the effect had limits and the patter was dated, Tim created the version as seen in the video demo. 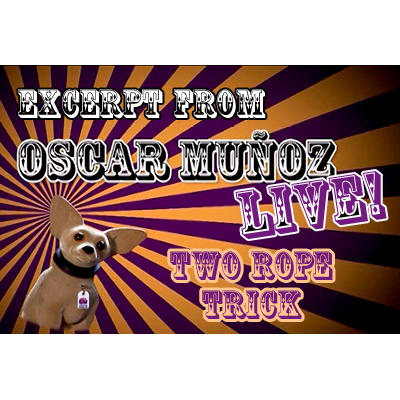 The effect is heightened by allowing the performer to show two completely separate ropes! 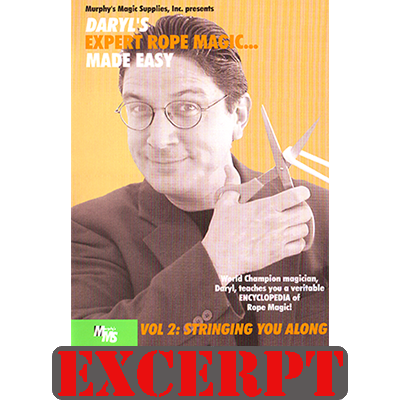 The "no way" factor comes from the flash restoration into the one single rope that you started with. The prop is easy to build with NO difficult sleights to learn. Tim takes you step by step in the making of the rope with items so common you likely have everything you need already! 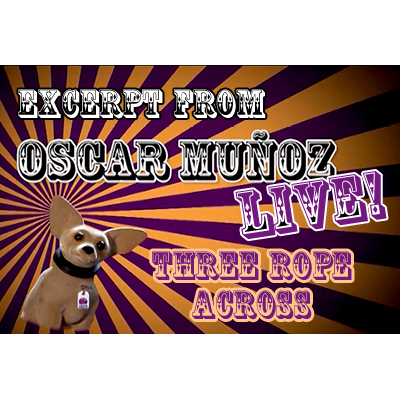 After you have your rope together, Tim will walk you through the handling of the rope ensuring that with about an hour of practice and a little creative routining of your own, you will perform this inspiring and baffling effect at your next event.